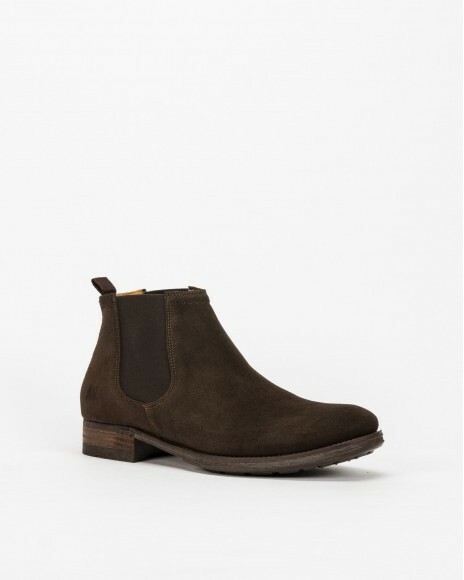 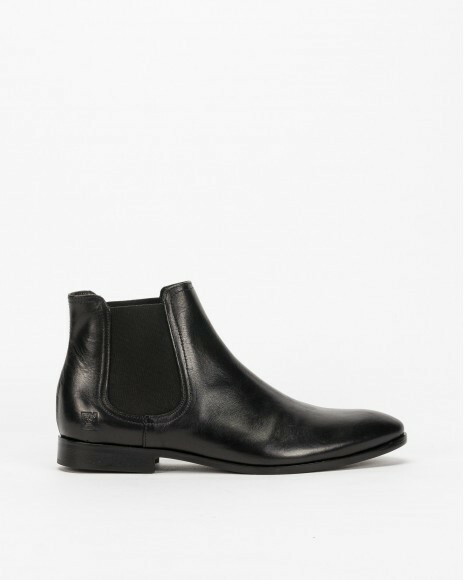 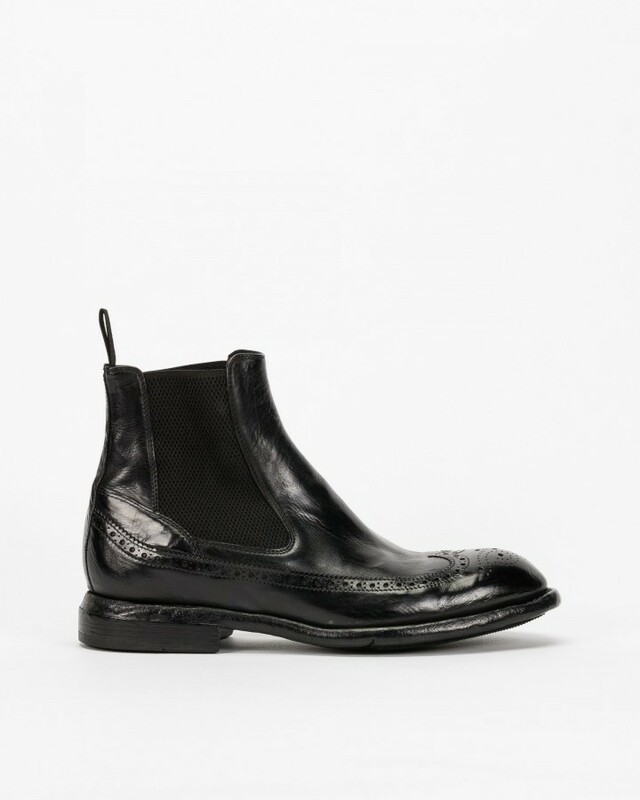 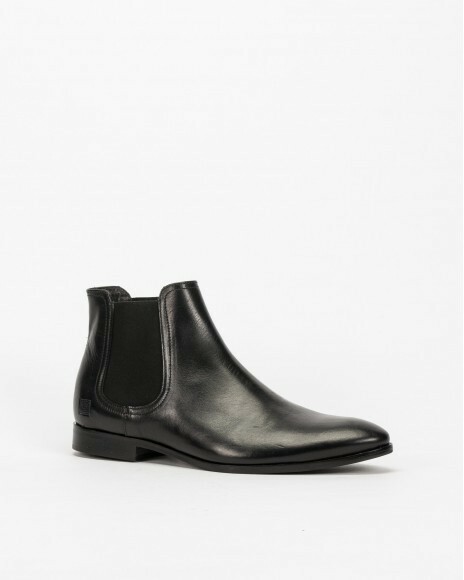 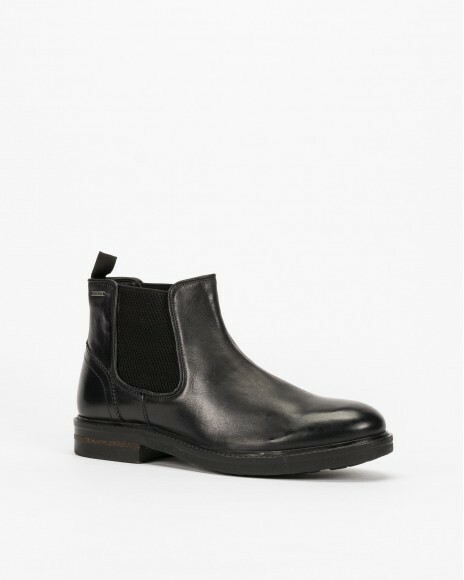 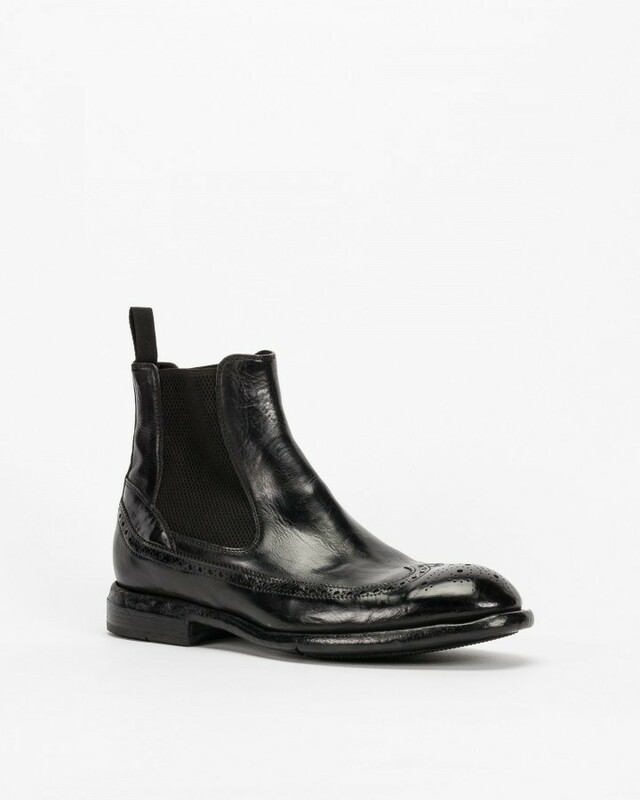 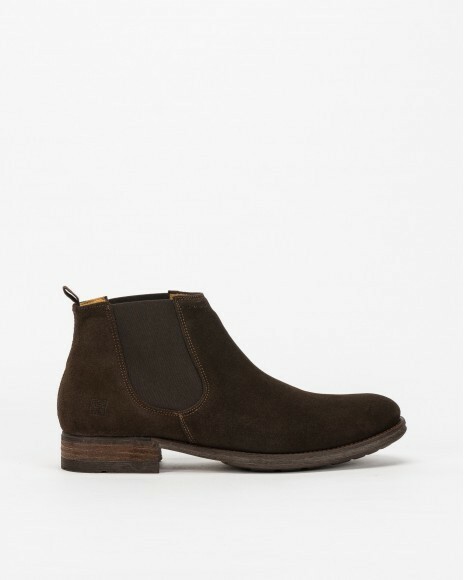 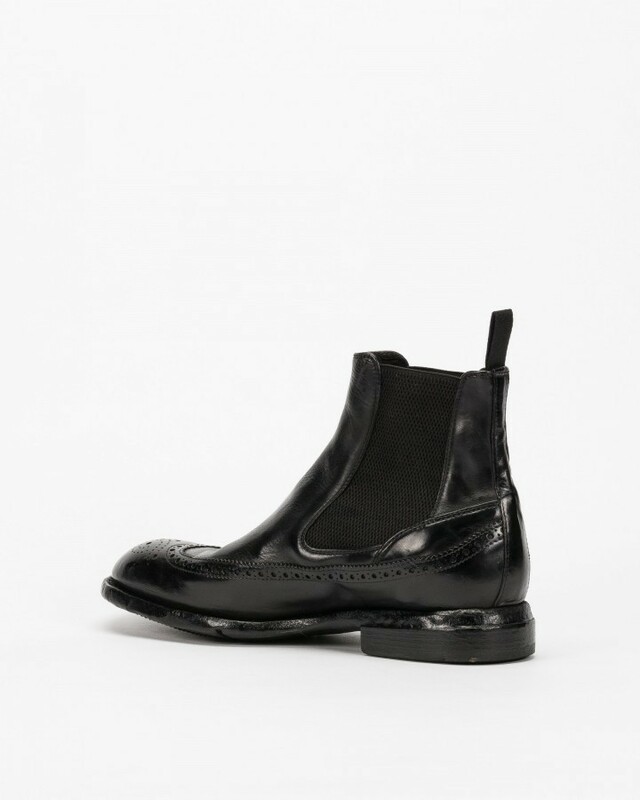 Italian brand Lemargo slip on ankle boots for men in black leather, elastics on the sides and embossed contours. 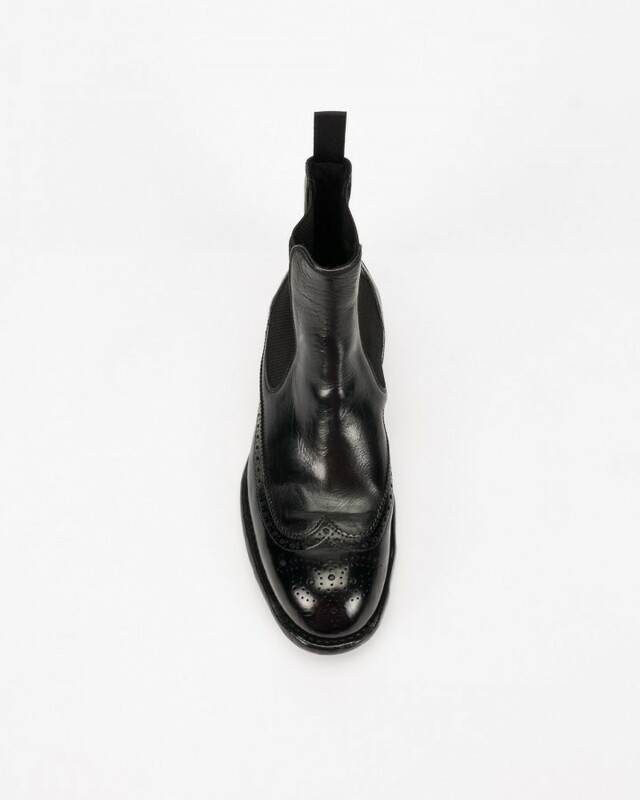 Leather insole, lining and leather outsole. 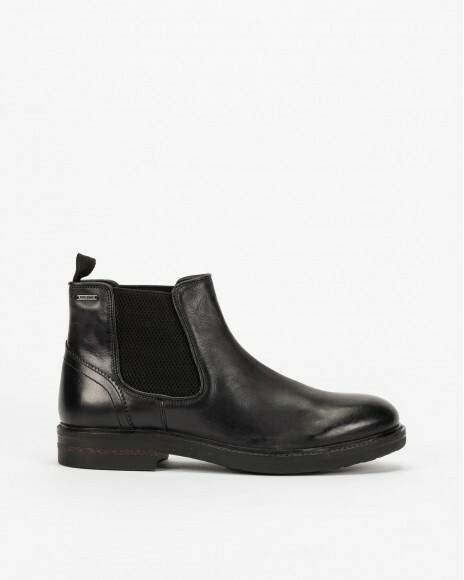 All the materials used in the manufacture of Lemargo items are of premium range.